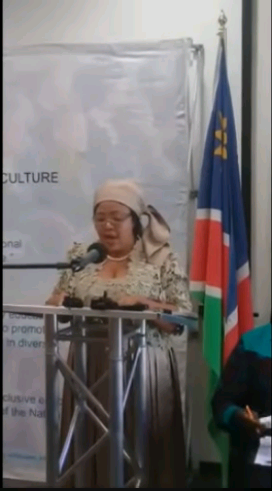 The Minister of Education, Arts and Culture, Katrina Hanse-Himarwa announced the results for the Namibia Senior Secondary Certificate (NSSC) Grade 12 Ordinary Level for the 2018 academic year in Windhoek. Minister Hanse-Himarwa said in her summary, the 2018 results of the part-time candidates could be described as more satisfactory but somewhat similar to that of the past three years. 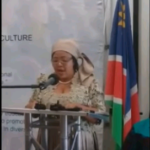 Minister Hanse-Himarwa used the opportunity to introduce the ten top students on this level to the people attending the presentation on the overview of the Grade12 Ordinary Level results. The results will be made available in a few hours at exactly 15 minutes past midnight tonight on various platforms provided by the education ministry as well as the internet website of Informanté. Delays might as thousands of students will visit the website and patience is advised.